Looking for an awesome gag gift? 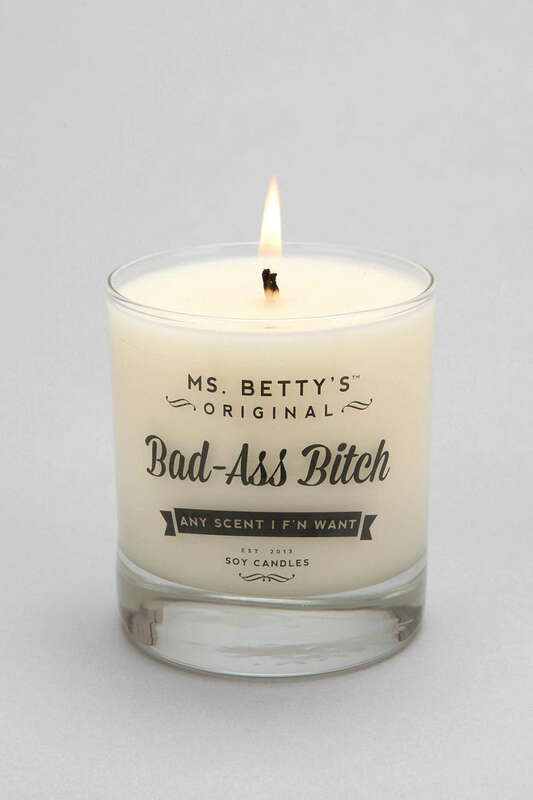 Take a whiff of these 11 candles that make you say what?! 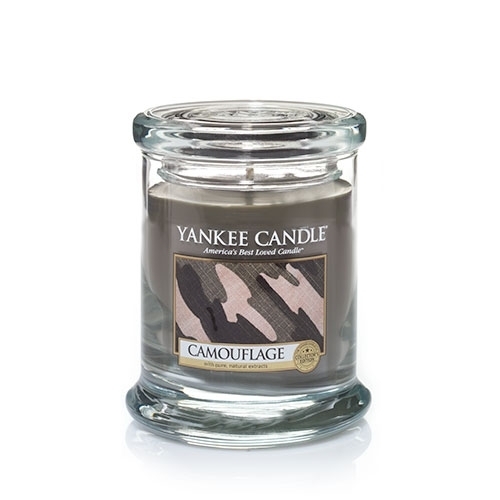 Wait, I thought I could smell a sweaty man in camouflage free of charge (Yankee Candle, $8). 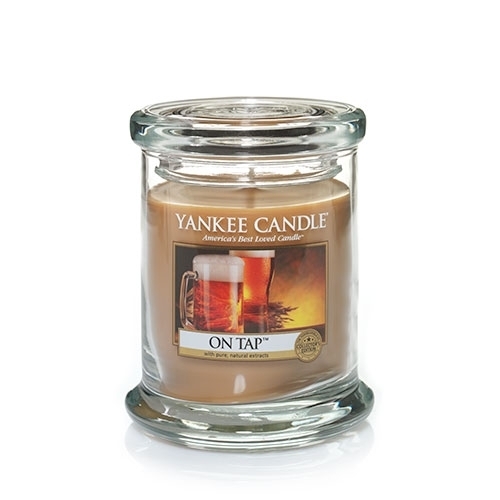 Unless I want to be reminded of why I have a super-bad hangover, On Tap is better left unlit (Yankee Candle, $8). 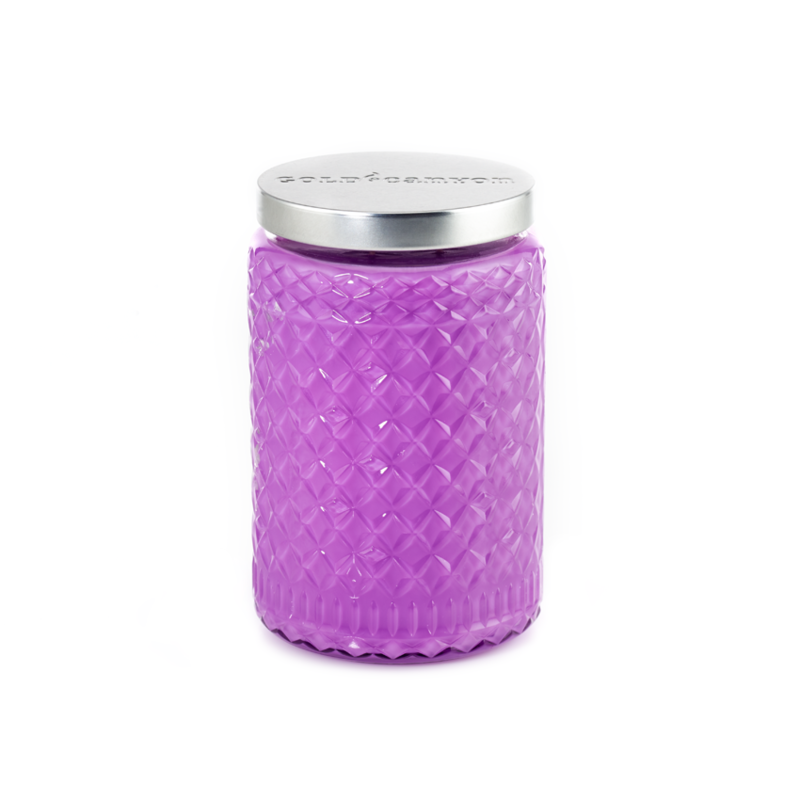 While Polka Dot Dot Dot sounds like a super-cute candle, we’re completely unsure of what it would smell like — perhaps bouncing curls and puppy dog tails (Gold Canyon, $13 – $22)? 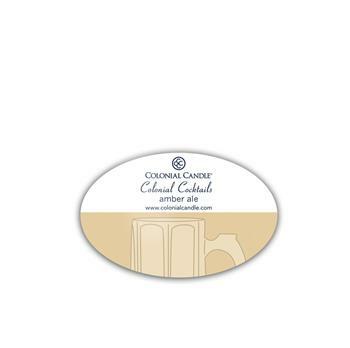 Wait, is this candle laughing with you or at you (Gold Canyon, $9 – $22)? 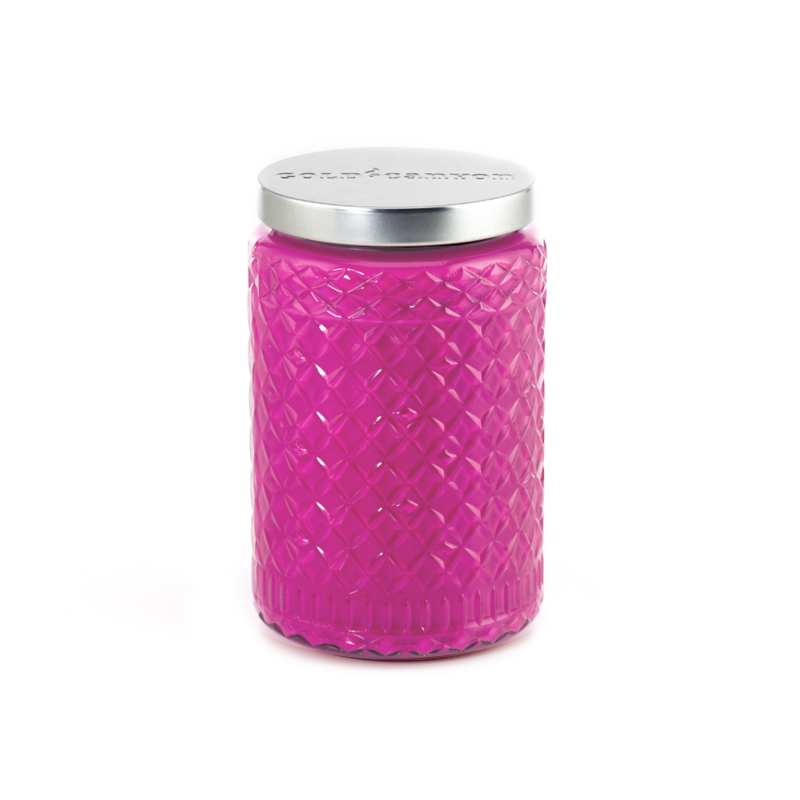 Word on the street is that the Glitter scented candle comes loaded with a Britney Spears, NSYNC and Backstreet Boys mix tape ($9 – $22). OK, not really… but wouldn’t that be so perf!? 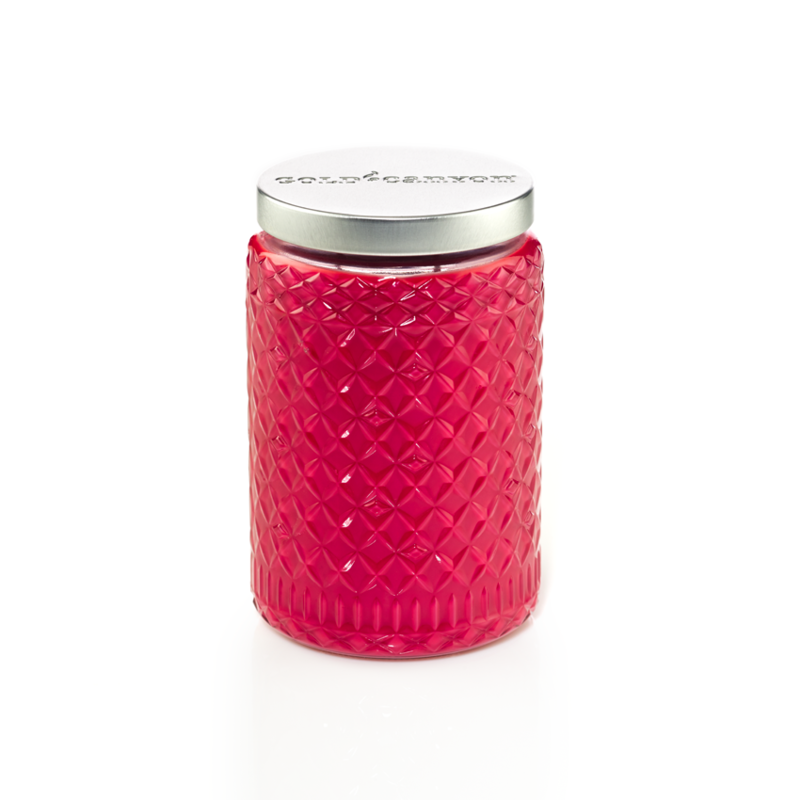 Unless this candle has a fabulous metallic tail and dinglehopper collection, I’m not buying it (Anthropologie, $50). Have you smelled the streets of Vegas? Like everything else, this scent should probably stay in Sin City where it belongs (Colonial Candle, $30). What do beads, jazz music and drunk people smell like? 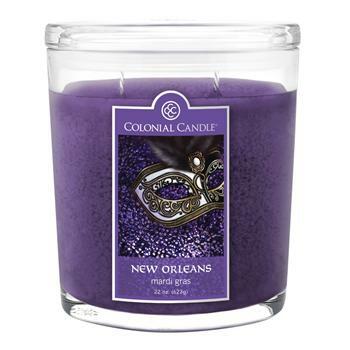 Now you can find out with a Mardi Gras candle (Colonial Candle, $25). Wait, did somebody invite Grandpa over? 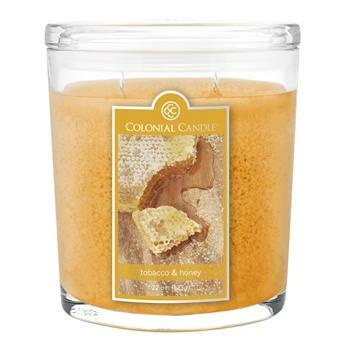 Oh no, it’s just this tobacco and honey scented candle burning in the other room (Colonial Candle, $1 – $12). 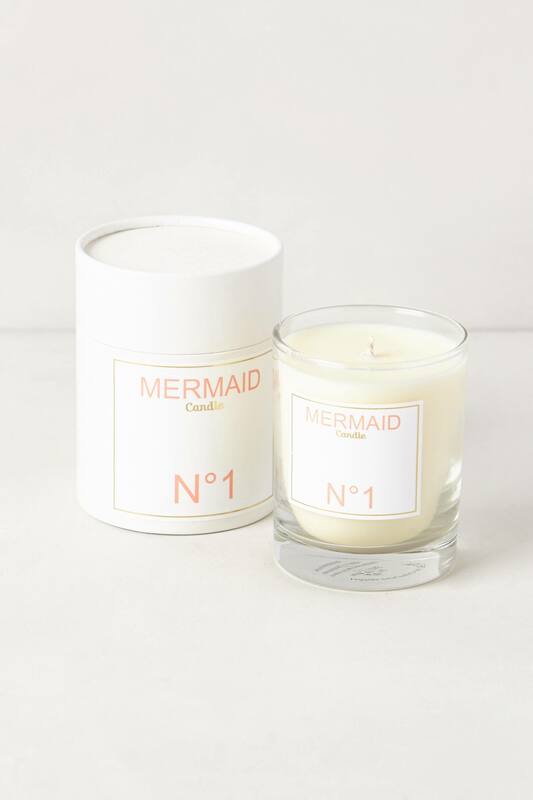 I have yet to decide if this is the perfect name for a candle or the absolute worst… (Urban Outfitters, $12).